What Google wants from you as a website owner, why Old School SEO no longer works and why it’s radically different marketing your website today as to what is was even a year or two ago. What Business Owners learn from our relationship with Rand Fishkin is that they find out what is happening to their website if they fail to adopt what should actually happen when you build an online business – and so be ready to adapt to the urgent changes our business will need to make. Rand has been the real deal for us. Having had his support over the years has helped us to present examples of dismal failures and skyrocketing successes. There are so many big changes Google wants website business owners to make to their domain. Because Google rolls out over 600 changes a year, that is about 2 a day!! What does that mean for you? Well it means we have to help you with Misaligned Expectations. What you can do and what you shouldn’t do. It is also about ensuring you don’t end up with Unhealthy Team Dynamics or putting in place the Wrong Process. Failure to reach the right Target Audience. Like – Why by now July 2018 you should have switched from being http://www.yourdomain.co.uk to https://www.yourdomain.com? Why by July 2018 your website load time should have improved substantially? How Convinced you need help? 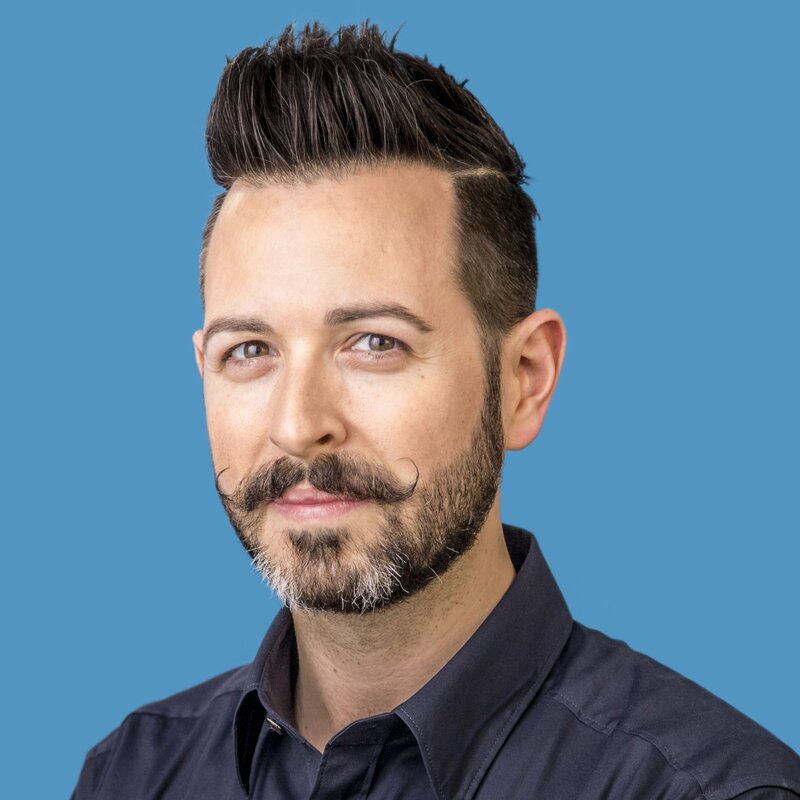 Rand Fishkin will always be the incredible Wizard of Moz. He was founder and former CEO of Moz. Once again in 2108 he has set out on an incredible journey with his new company Sparktoro. He is also board member at presentation software startup Haiku Deck, co-author of a pair of books on SEO, and co-founder of Inbound.org. Rand’s an unsaveable addict of all things content, search, & social on the web, from his multiple blogs to Twitter, Google+, Facebook, LinkedIn, and a shared Instagram account. In his miniscule spare time, he likes to galavant around the world with Geraldine and then read about it on her superbly enjoyable travel blog. 3 Google Analytics Reports that You Can’t Live Without – we shall show you what they are and how to implement them. To most business owners, Google Analytics is a black box of mystery; countless charts, graphs, lists and seemingly unrelated bits of information that are supposed to tell you where you are having success, what to improve, and how it all works together. But there’s one problem – no one tells you how to do it. You’re on your own, there are no instructions, and where is the big red arrow to show you the problems with your website? With our help and sessions prepared by Matt you can get help uncovering some of the mysteries of Google Analytics with his 3C’s of Analysis: Context, Contrast & Comparison, and then apply those principles to 3 Google Analytics Reports that You Can’t Live Without. If small medium business owners ever wanted to find out how Google Analytics works, and how it can show you where to improve or where to find opportunity, then find out how you can get tons of answers and things to do! You can get lots of questions answered, your business can become more informed, and learn how to utilize powerful analytical tools to improve your business immediately! Matt Bailey resides in the heart of Hall of Fame City (also known as Canton, Ohio). Aiming to carry on his city’s legacy, he is a Best-Selling Author, Marketing Expert, Trainer, and Speaker. Matt is the Digital Marketing Instructor for the Direct Marketing Association in NYC, a member of the Digital Marketing Faculty for Market Motive, and an instructor for the OMCP (Online Marketing Certified Professional) Program. Proctor & Gamble and Johnson & Johnson SEO & online marketing. Matt’s aim to fame doesn’t stop there… he has worked with a vast and widely-known clientele, including Microsoft, ESPN, IBM, Gerber Life, American Medical Association, Disney, American Greetings, Toys R’ Us, and countless more. He keynotes conferences around the globe, speaking at more than 20 engagements a year, in addition to providing in-house training for companies. According to The Direct Marketing Association: “No one else has approached the plain English demystification of building an effective online presence as cost-effectively and time-effectively as has Matt.” He is the author of Internet Marketing: An Hour a Day (2011), Wired to be Wowed (2015), and Teach New Dogs Old Tricks (September, 2016). The Like Is A Lie: Metrics and How To Follow the Money in Media. The introduction of digital media created dozens of new metrics for advertisers. With the addition of new digital media options every year, many more arrive to educate, but usually to confuse. Jeff explains the difference between Key Performance Indicators (KPIs) and diagnostic metrics and how any campaign, no matter the goal, can be tracked properly. Jeff Ferguson is the CEO and Founder of Fang Digital Marketing (www.fangdigital.com), a full-service digital advertising media agency, specializing in search engine marketing, display, social, and mobile. 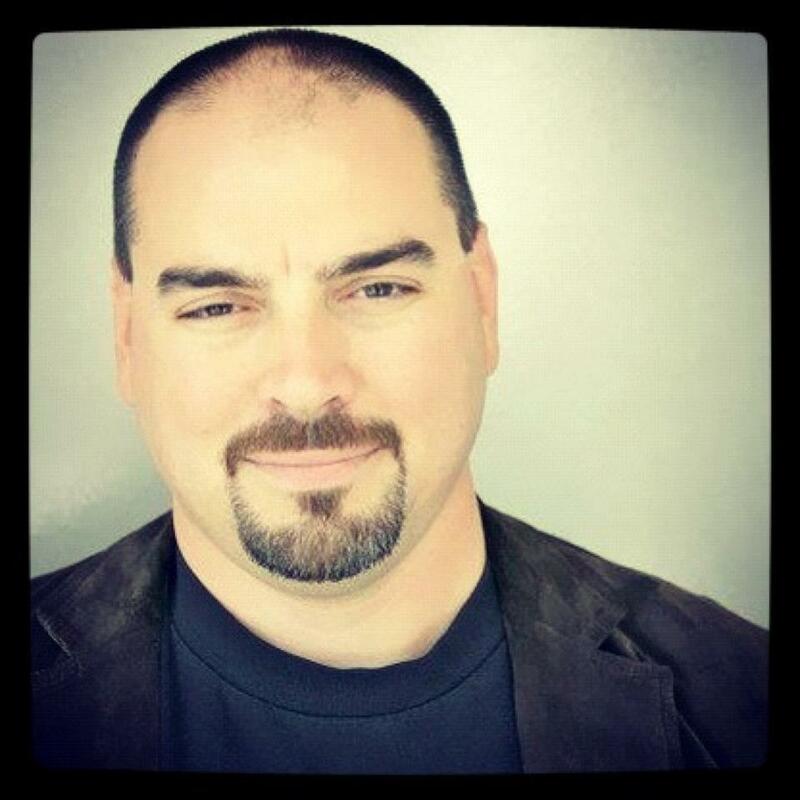 With over 20 years of online marketing experience, Jeff has led the online marketing efforts for companies such as Sony, Hilton Hotels, Kimberly-Clark, InterActiveCorp, Experian, and Napster. Jeff’s clients have also included renowned brands such as Belkin, CBS Local, eHarmony, JustFab, Paychex, PetSmart, The Smithsonian, and Sony. Honored as one of PPC Hero’s “Top 25 Most Influential PPC Experts” for the three years in a row, Jeff Ferguson is no stranger to the industry speaking circuits throughout the US, Europe, and Asia. Jeff is a regular presenter at Ad:tech, AllFacebook Expo, Conversion Conference, eMetrics, Search Marketing Expo (SMX), Digital Hollywood, Online Marketing Summit (OMS), Consumer Electronics Show (CES), and Search Engine Strategies (SES), where he also served as a member of the advisory board. Additionally, Jeff has volunteered his time for the Search Engine Marketing Professional Organization (SEMPO) on both the national and regional levels, where he serves as a board member of the Los Angeles chapter. Jeff can be found on Twitter at @countxero and @fangdigital. Winning Online Races: Making Money With Your Website Racing Car. Every Small Business who wants a website insists they must be able to Content Manage their website pages. But what does it take to be in the driving seat of your money making racing car that is the website? How Do You know You have Chosen the RIGHT website platform that you will be able to drive and that it is search engine and visitor friendly? 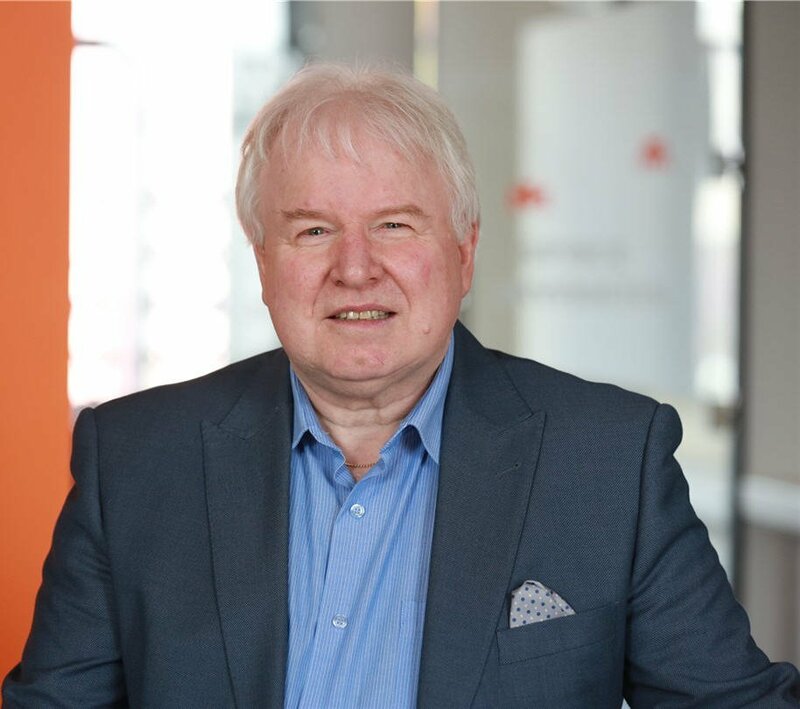 Renowned for his Website Performance Audits, why not book time with Brian to assess if you have a fit for purpose website. Brian will conduct an in-depth analysis of your website and can help answer questions as to why you are not ranking or doing as well your nearest known competitor. If you are considering building a website and need a professional team to design and build your website, Brian will lead that team with his handpicked developers, designers and writers to help you put in place the WEBSITE RACING CAR you need to help your business win races and make money online. 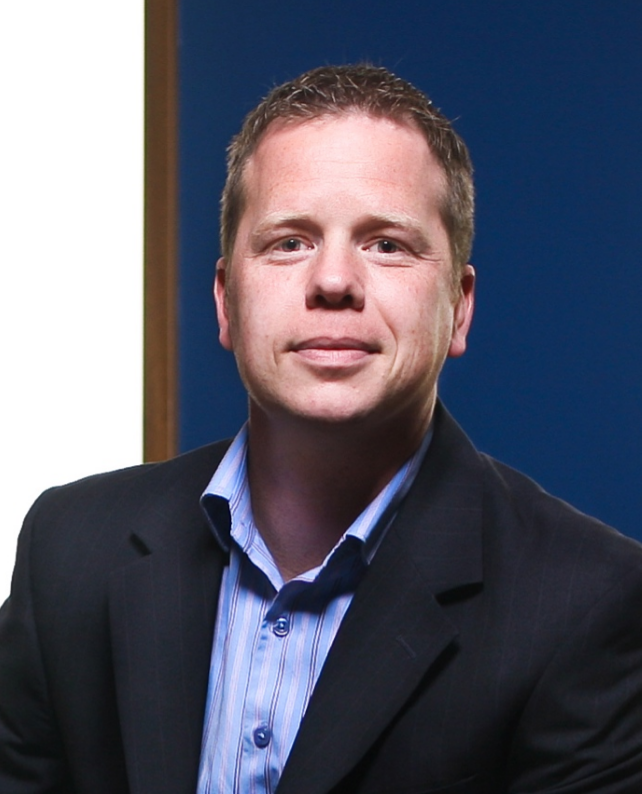 Brian Mathers is the Managing Director at ICTADVISOR and Founder of OnlineXcellence (www.onlinexcellence.com). He and his select team of marketing and web design professionals are behind a full-service digital marekting agency, specializing in supporting micro and small medium businesses across Scotland. The OnlineXcellence Model was developed with help and input from some of the greatest minds in Search Marketing today, infact people you are reading about on this very website. Brian Mathers has 20 years of online marketing experience and came into the industry when a search engine called BACKRUB turned into Google. Awarded with an Inspiring with Every Individual Award by Scottish Enterprise, Brian’s passion has been focused on helping Scotland’s micro and small medium business community to grow online and have them achieve what he calls OnlineXcellence. Brian has educated and led the online marketing efforts for hundreds of companies all over Scotland. Some of have attended workshops he delivers while others have benefited from spending hours in 1-2-1 sessions with him whilst he takes a close look at every aspect of the business website. A job he loves doing as part of his support to help Scotland’s business community is helping Business Gateway deliver their “Digital Boost Workshops” in Edinburgh, Fife, Inverness, the Highlands and even out to the Western Isles. And so Brian is no stranger in speaking to a wide variety of audiences who get a lot out of the workshop topic and him sharing some real life related online marketing stories that can help yet another business overcome trying to get found online and increase sales and profits. The joy is to be able to deliver Search Engine Strategies, and help business owners put in place realistic expectations as to when their website will achive their objectives based on his TIME | RESOURCE | KNOWLEDGE | BUDGET formula. A Search Engine Marketing Professional at local, regional and national levels, Brian, his team of professionals and with the support of his global network of experts will help you put in place a marketing strategy that will have your ‘website racing car’ win races and help increase your sales and profits. Brian can be found on Twitter at @OnlineXcellence and @ictadvisorltd.